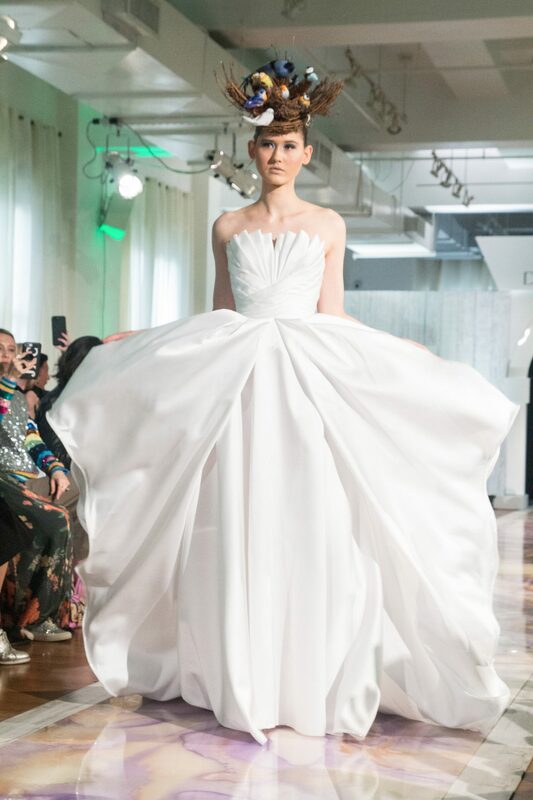 This collection was very cutting edge, high end, one of a kind bridal and evening gowns creations. Every grown I, saw was created for perfectly for a magical night. If I had to sum this collection up I would say real a princess for a day. Dany Mizrachi is driven by his passion . His passion and commitment to both excellence , details ,and most importantly ,exceptional customer service. 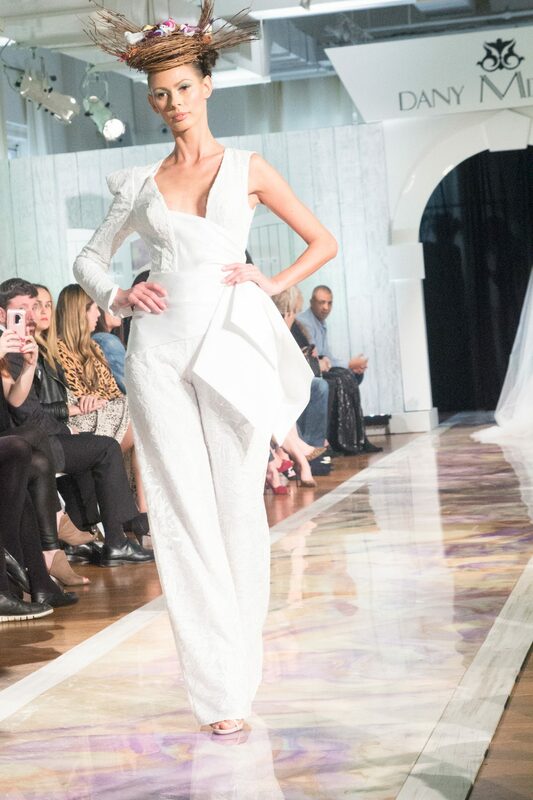 The New Classics of Tomorrow,” Dany Mizrachi takes traditional silhouettes and transforms them with intricate laces, high slits and illusion cutouts. 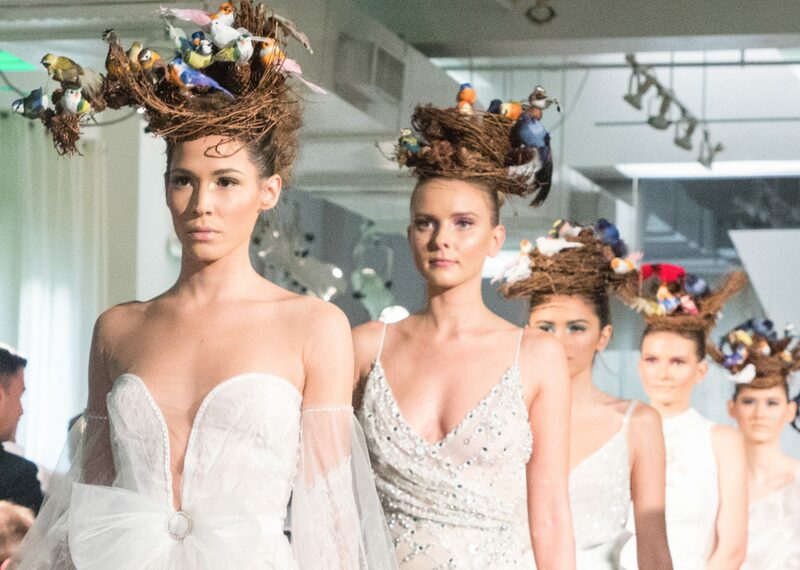 Dany Mizrachi’s Spring/Summer 2019 collection is inspired by his lifelong affinity for one of nature’s most beautiful gifts: birds. 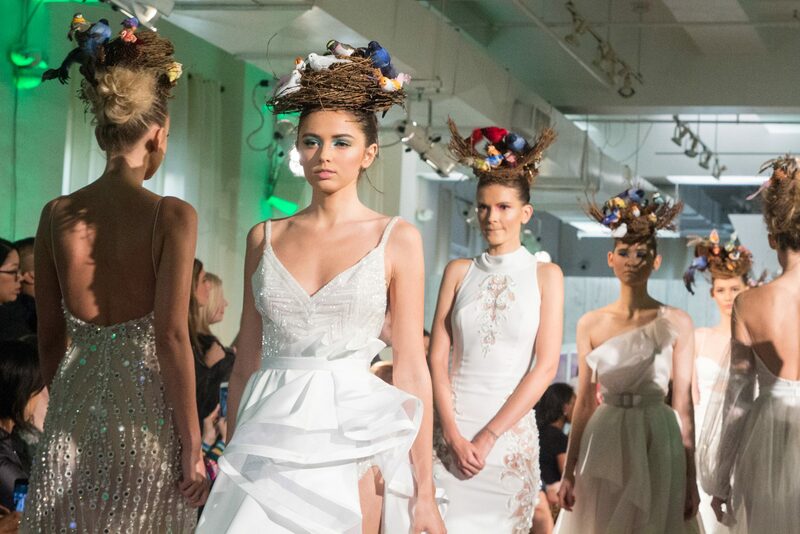 Their unique colors and beauty represent style and confidence which will be seen in Dany’s latest collection. It will include his signature dramatic, bold and sensual statements, and for the first time, subtle, soft and effortlessly chic pieces. 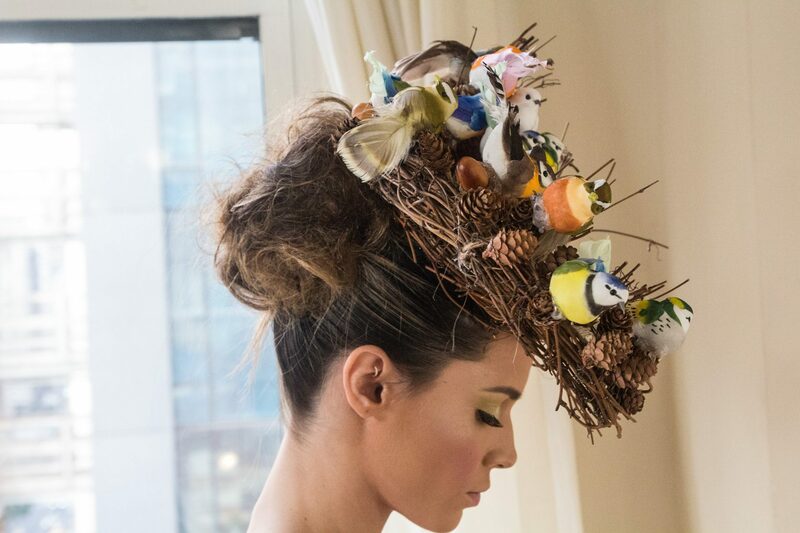 His goal is to give every bride the ultimate gift: the ability to bring her inner colors to life on her memorable day.